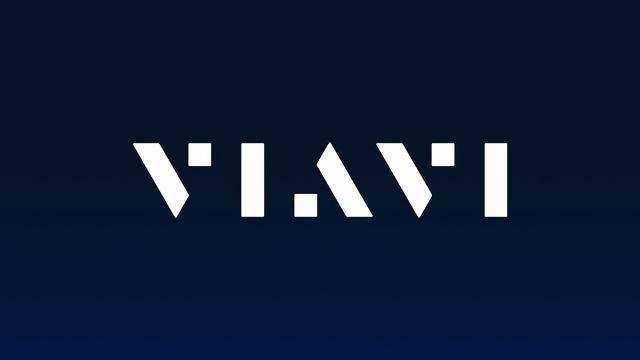 Viavi Solutions Inc. (NASDAQ:VIAV) was up 8.70% in the last trading session to close at $11.87 and the stock seem to be hiting new highs. 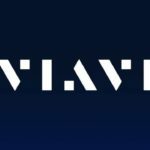 Viavi Solutions Inc. (NASDAQ:VIAV) develops VIAVI Observer, a solution that manages the performance of networks. Interestingly, the firm unveiled Observer GigaFlow which enhances the capability of the VIAVI Observer platform to function optimally. This platform is critical to Network Performance Management and Diagnostics (NPMD) as recognized by industry experts. 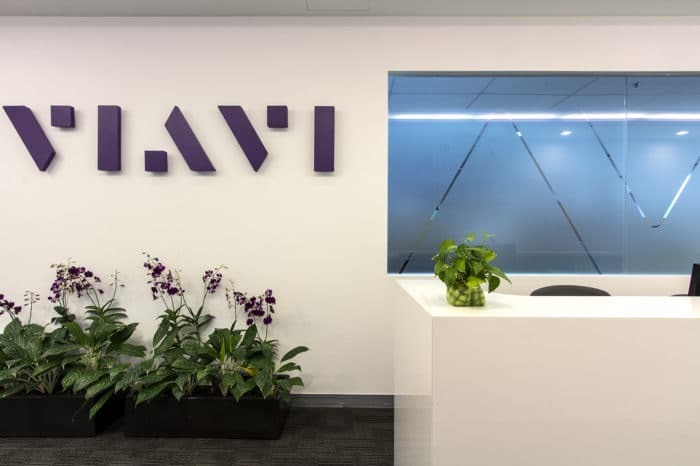 According to Viavi, Observer GigaFlow is next level in terms of delivering records over networks. Notably, the solution “stitches together” all manner of data generated over a network into a single record. As such, users will easily access infrastructure data as well as network, and user data all in one place. 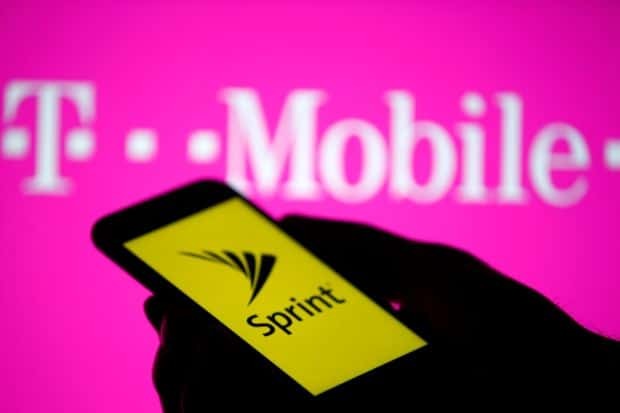 To appreciate the enormity of the potential of the solution, consider networks that support millions of devices and millions of more users. Managing such a gargantuan amount of data is an uphill task if done manually. Therefore, this solution automates the process of collecting data to one point such that it is easier to handle it. Further, the IT environment is increasingly going hybrid such that you have various networks all under one management. For instance, one could have an IoT network, SD-WAN or even cloud migrations, all of which have millions of users and infrastructure. Notably, Observer GigaFlow provides visibility that is end-to-end and reaches far into the network. This way, users get to troubleshoot network failures easily and fast. Further, users will effectively carry out forensic investigations whenever necessary. According to Doug Roberts, a Vice President at VIAVI, the enhanced solution will majorly streamline operations for security teams. Mainly, the solution will be handy in cases of siloed and incomplete data that is problematic. “Observer GigaFlow intelligently fuses rich data sets from all perspectives – user, traffic and infrastructure – delivering powerful insights for expertly mastering every performance and security challenge,” said Roberts. While this was happening, Rakuten, Inc. selected one of VIAVI’s solutions to facilitate the delivering of a critical project. 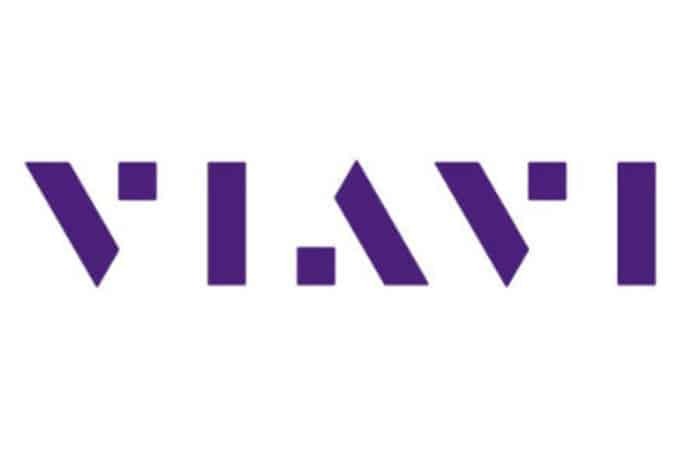 Notably, the internet services company will use VIAVI TM500 system to install the cloud-based architecture of the end-to-end cloud-native mobile network in Japan.